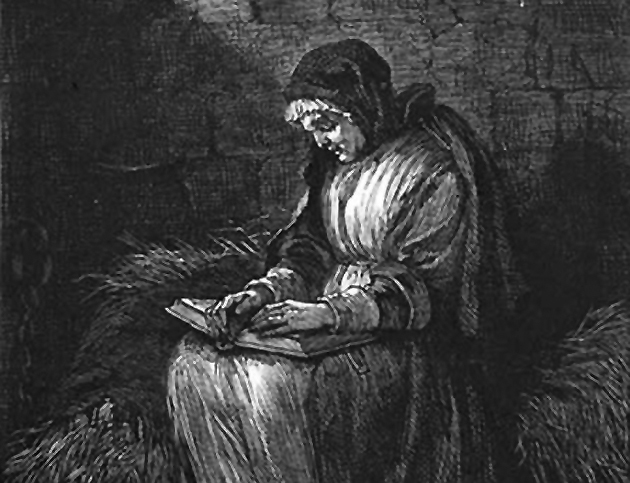 Everything about Rachel Clinton’s life went wrong, and in her old age she became a beggar and a ward of the town of Ipswich, She was an easy target for the witchcraft hysteria that spread from Salem throughout Essex County, and on May 28, 1692, Rachel Clinton was arrested, and was kept in the Ipswich or Salem jail, shackled with iron fetters. Rachel Clinton was accused of witchcraft, arrested and jailed. In 1667, Lawrence Clinton was found guilty of fornication with Mary Greely, and was charged with financial responsibility of the child. At about the same time, Rachel filed charges against John Clarke that he had “lain with her”, but she retracted the charge. The court nonetheless sentenced Rachel to be whipped. From 1671 to 1676, Rachel and Lawrence were brought into court several times for living separately. The court ordered him to provide her 2 shillings a week, to lodge with her at least once a week, and ordered Rachel to do her “duties” toward him. The Rev. Hubbard of First Church and Rev. John Wise of Chebacco Parish made formal appeals for the accused, and Major Appleton stepped down from the court, apparently in opposition to the proceedings. On January 3, 1693, the “Court of Assizes and General Goal Deliver” was convened in Salem to try 56 accused witches. Three were found guilty and sentenced to death; they were the last of twenty people who suffered that fate. Rachel Clinton was set free January 3, 1693. She died two years later, alone and impoverished. I have been recently led to believe that “Lawrence Clinton” is one of my, distant, maternal Great-Grandfathers. Richard Braybrooke, of Ipswich came to her defense in some court proceedings and mentioned her as being mistreated and abandoned by her family. Surely a woman to be pitied!